Massive congratulations once again Ian. I look forward to reading it in its entirety. Learn all about the properties available in CSS Grid Layout through simple visual examples. I love what emojis can provide, especially in regards to differentiating between post kinds. However, your human emoji avatars takes it to a whole new level. Love it! Jeremy Cherfas continues his investigation into baking and bread with this investigation into baking powder. 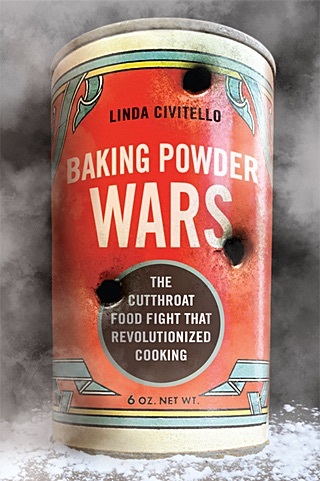 He speaks with food historian Linda Civitello about her latest book Baking Powder Wars: the cutthroat food fight that revolutionized cooking. 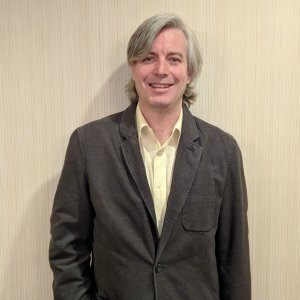 Challenges in giving consent online – If no one reads the terms and conditions for the apps, platforms, and spaces we use on a daily basis…how can they continue to be the legal backbone of the Internet? I keep on forgetting to check your YouTube videos. Wondering if you have a feed for all your bits? 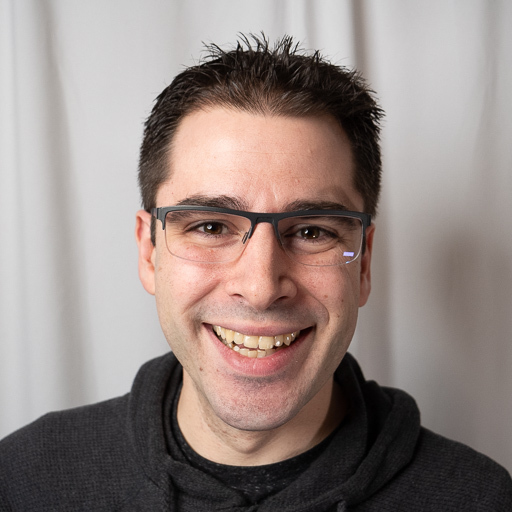 Podcasts, vlogs, blogs etc? I guess that is one of the reasons why to subscribe to your newsletter.